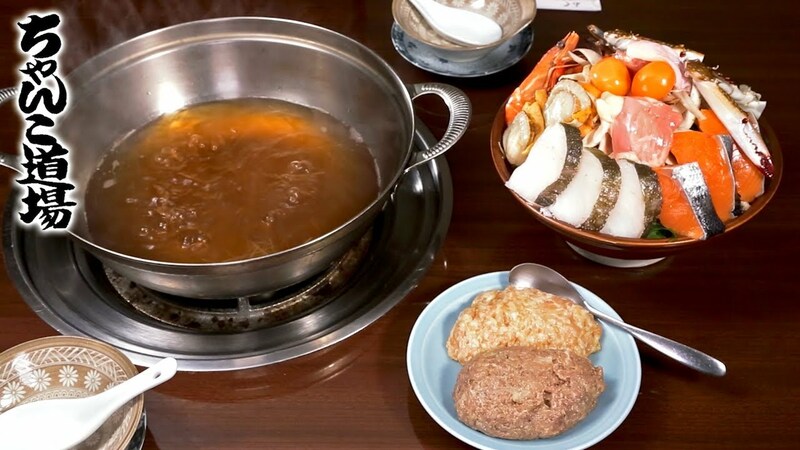 Enjoy chanko-nabe pot in Ryogoku, home for sumo! Yokozuna Chanko pot is generously served; you can enjoy our specialty fish dumplings and sumptuous food from the sea and mountains! The fukagawa-meshi (rice with clams) is also very popular! Enjoy delicious food and local sake away from the hustle and bustle. Enjoy delicious food and a selection of local sake in a relaxed, secluded setting. A perfect place to enjoy time with like-minded people and reminisce on the past.